Earlier last month we reported that the Paytm app was asking for root privileges on Android devices. 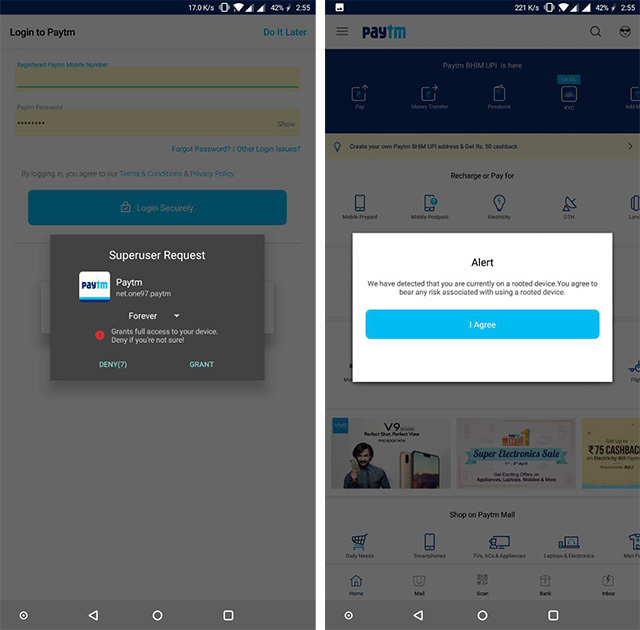 At first, when we approached Paytm support regarding the issue, we received a rather absurd response that the app was requesting root privileges to obtain device details and OS version. 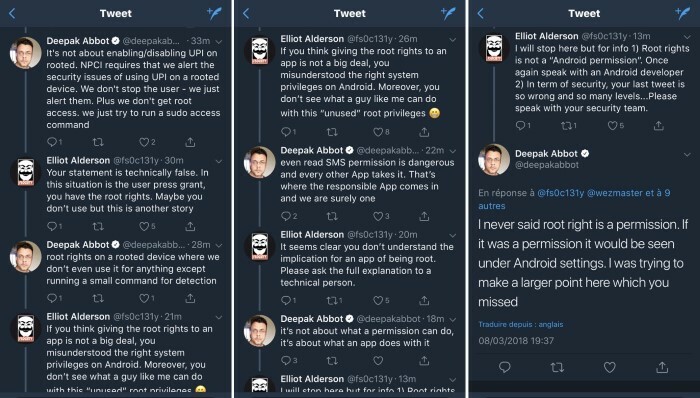 However, when researcher Baptiste Robert aka Elliot Anderson posed the same question to the company, Deepak Abbot, SVP at Paytm, released an official statement saying that the app was requesting root access to simply alert the user. Following that, we reviewed the app once again and the issue was gone. Now, it appears as if the config change has relapsed after the latest update and the app is asking for root permissions again. Our reader Divyang Seth pointed out this anomaly and it got us checking the latest version of the app. We tested the app on a rooted OnePlus 5T and received the same pop-up that was removed earlier. The issue popped up after the app was updated to version 6.6.4 which was released recently. We’ve tried reaching out to Paytm regarding the issue, and will update the story as soon as we receive any response from the company.